All orders for instock items placed before 3:30pm central M-F SHIP SAME DAY. 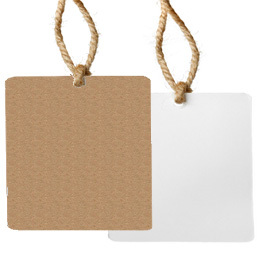 Label Sheets for your inkjet or laser printer. 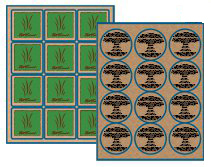 Many label sizes also available in Prairie Kraft! 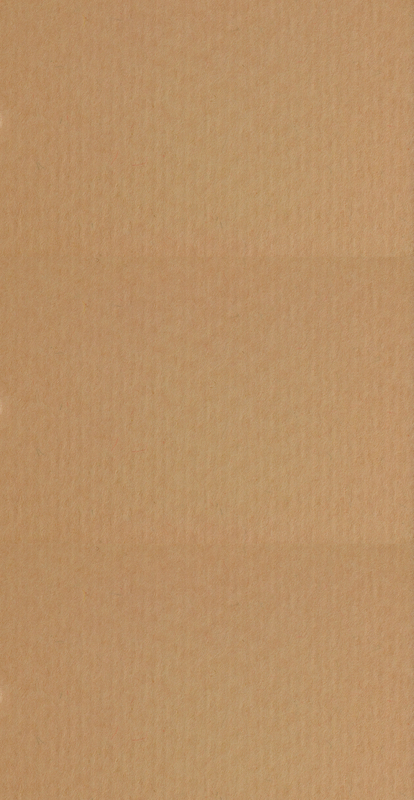 Get noticed with your brochures, menus, flyers and more printed on brown kraft paper. 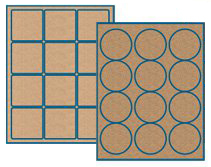 Available in Light Brown Kraft Paper or Standard Brown Kraft Paper for use in your inkjet or laser printer. No minimum order, order as little as one sheet for testing or take advantage of our quantity discounts when you are ready to order in larger quantities. with your artwork. Starting at $8.76 per printed sheet, as low as $0.59 each printed sheet. © 2005-2019 www.brownkraftlabels.com (a div. of Creative Label Concepts). All Rights Reserved. Unauthorized duplication of content, graphics or logos prohibited. proper software template layout selection in common label software programs. All product names and numbers, logos and trademarks are registered to the respective companies.